Woo your existing customers with the same fervor you use in the pursuit of new clients. With the right lobby sign, you actively market your business while you create brand awareness. What are your options? Plenty of professionals like the idea of using individual lettering for their lobby signage. Whether you opt for acrylic letters, foam or metal products, you succeed at creating a look that uniquely fits your space. The flat-cut manufacturing method provides you with crisp edges that give your signage an interesting appearance. Opt for a molded look, and plastic lettering presents you with the choice of prismatic facings while metal and acrylic offer up a more rounded appearance. 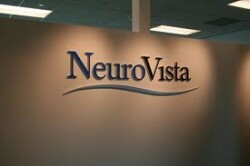 Since dimensional letters fit into any location, consider this product for tight spaces. By the way, did you know that signage foam is another outstanding solution for your office? It is a budget-friendly material that brings out your company’s branding message without costing a mint. 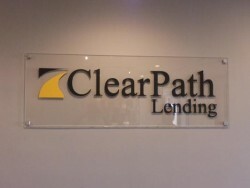 When you like the idea of using a lobby sign that doubles as a work of art, you cannot go wrong with an acrylic logo panel. The graphics experts at Stellar Signs & Graphics help you to select the right size to fit your focal wall and make excellent use of the space provided. Some clients have chosen a layered appearance, which allows for more intricate patterns and displays. 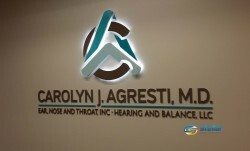 Others have combined the panels with the addition of dimensional lettering, which highlights the beauty of the individual letters while bringing out the colors and materials of the panel. When metal lettering might sound like something that would be excellent for your office but your budget is a bit tight right now, we can help. 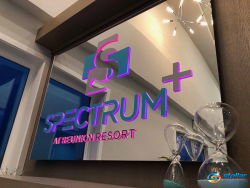 By using foam with a thin metal laminate, we create the impression of a substantial three-dimensional lobby sign that only costs you a fraction of the cost associated with a metal marker. 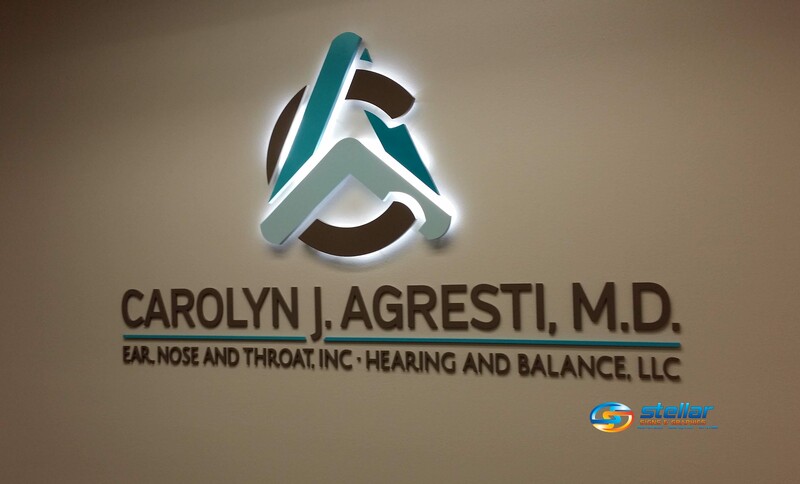 Call us today for more information on the creation, manufacture and installation of lobby signage that is expertly customized for your company. We serve the business communities in and around West Palm Beach, Palm Beach County, Royal Palm Beach, Wellington, Lake Worth, Boynton Beach, Palm Beach Gardens and Green Acres. We look forward to visiting your business location for a site survey and to discuss the vision you have for the ideal lobby marker. We can use any artwork that you already have on file or create a design from scratch.